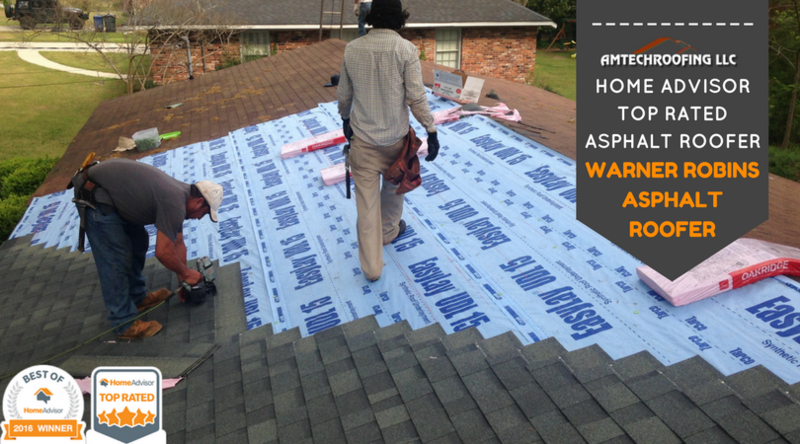 Warner Robins roofing provider AmTech Roofing, is one Home Advisor's top rated providers. And there's a reason for that. 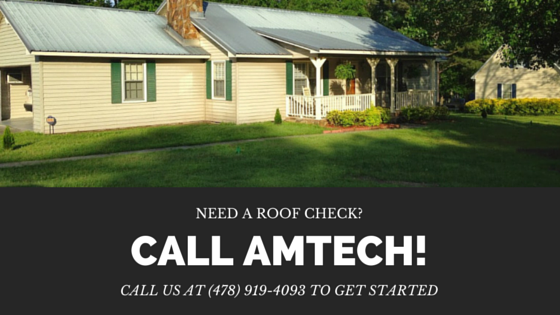 AmTech Roofing provides quality service at competitive pricing. Just read what our customers say about us here. 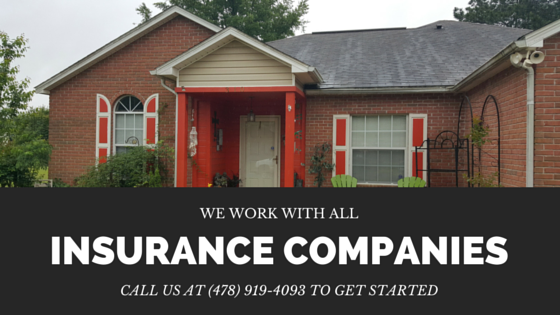 After you check out our references, then simply go here to request your free estimate!